Oh well, pity this had to fall on Easter Day, but there it is - a day later - Pepsi did a good April Fools. "a can that does not roll" - sure, how many of us lost a Pepsi when it fell on the ground? All of us. 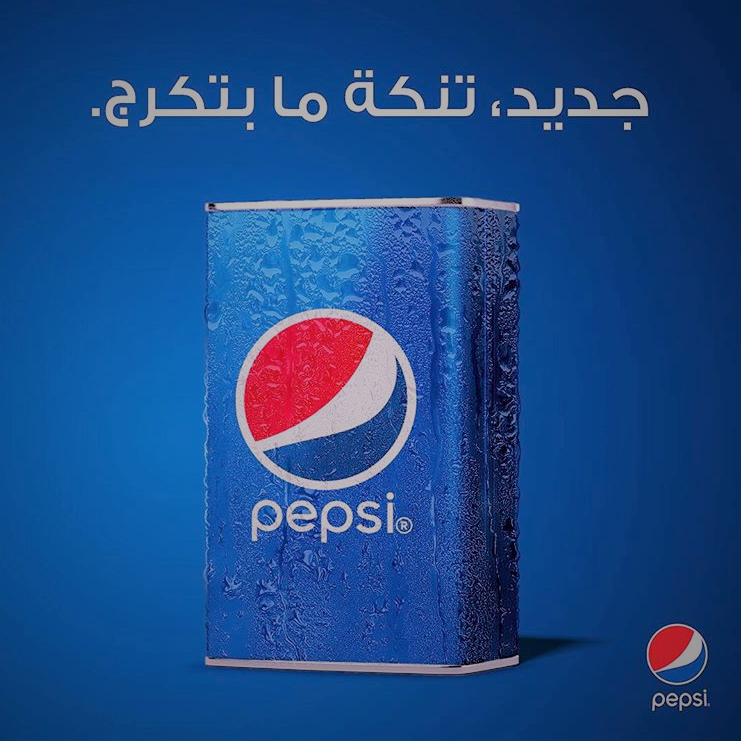 So now we have the solution to the conundrum of all the people chasing fallen Pepsis! 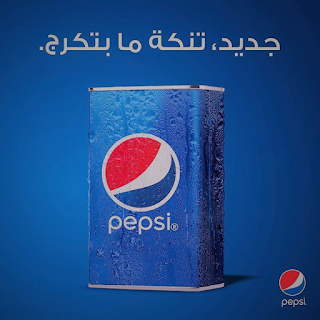 Perhaps the design was inspired by motor oil cans, who knows - but a Pepsi that does not roll is a national want and need! Good work!